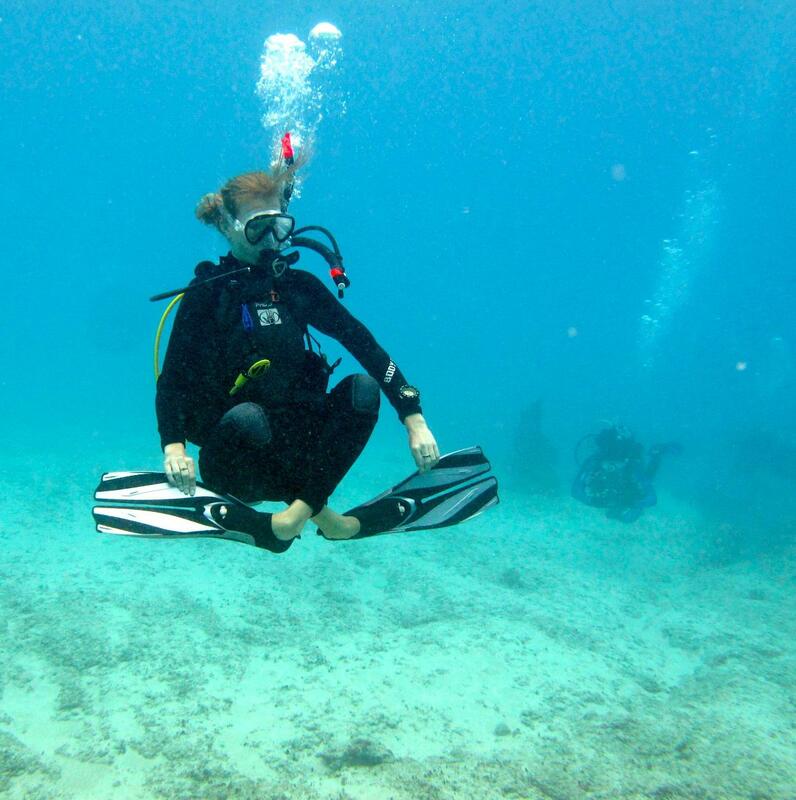 Complete your PADI Open Water Diver certification in Hawaii. 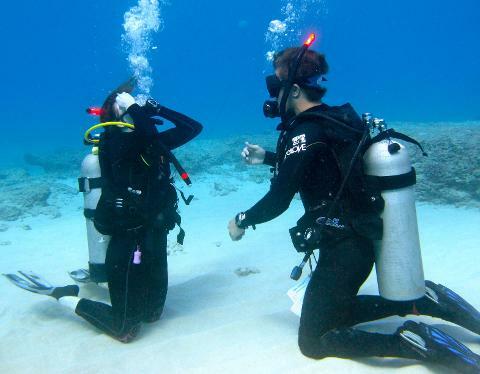 Once you have completed the book work and confined water (swimming pool) sections of the course you can sign up for this PADI referral course to finish the four open water dives required for certification. 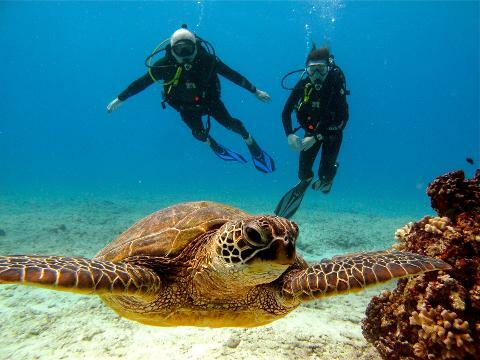 The course lasts for 2 half days where you will take 2 boat trips, completing 2 training dives on each trip. 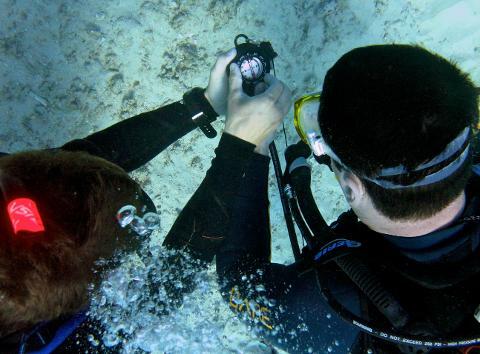 *If you started the course with an agency other than PADI please contact us for details and pricing on how to switch over to the PADI curriculum!